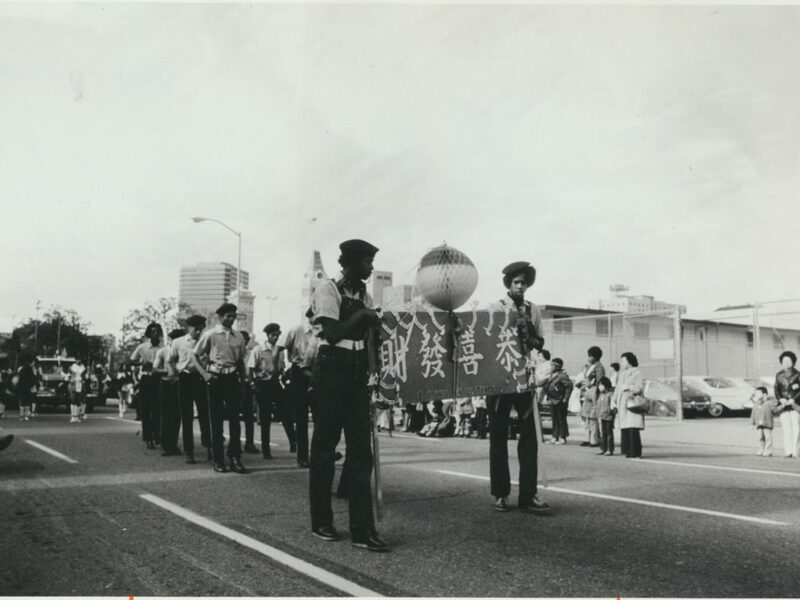 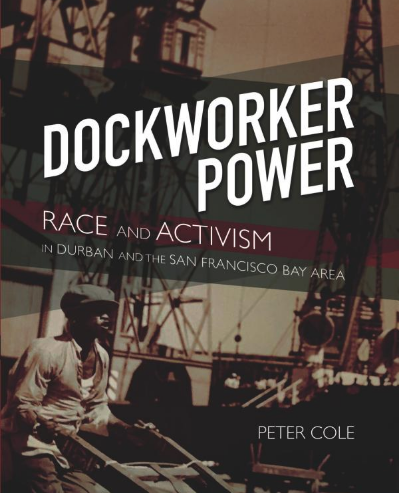 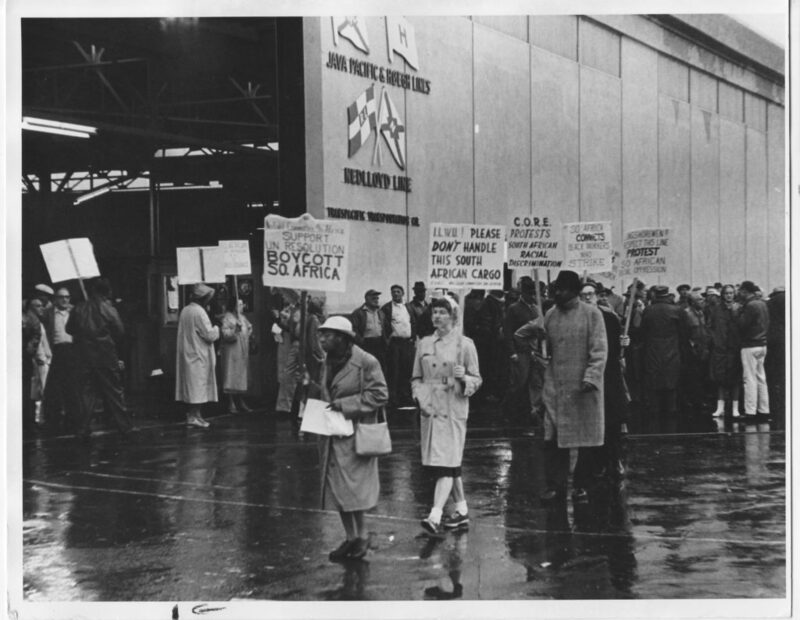 The new episode of my radio show on KPFA-FM features an interview with Peter Cole, author of “Dockworker Power: Race and Activism in Durban and the San Francisco Bay Area.” Professor Cole’s book focuses on the history of ILWU’s Local 10, the union well-know for many protests at the Port of Oakland and beyond, so we discuss strikes, automation, the anti-apartheid movement and much more. 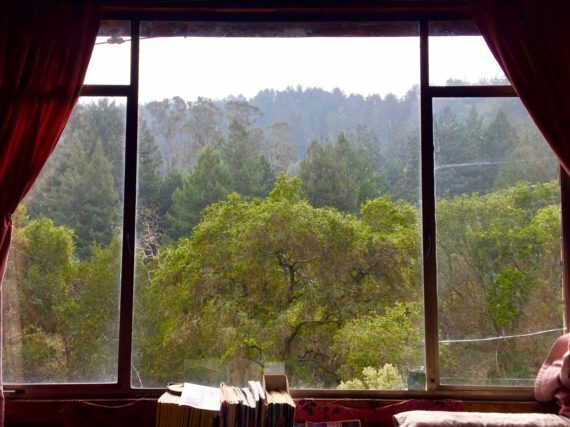 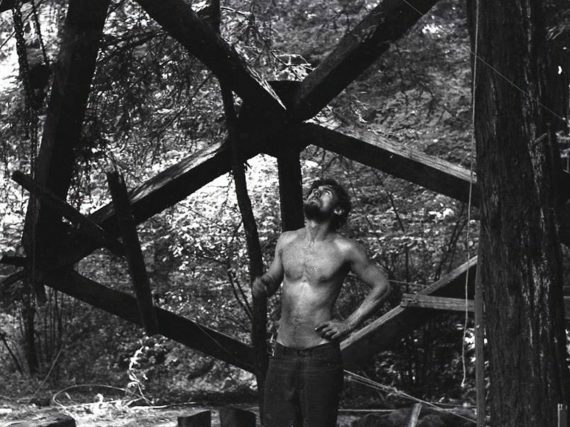 The first segment of this episode features a previously released podcast, so if you want to jump to the interview with Peter Cole, it starts around the 34:30 mark. 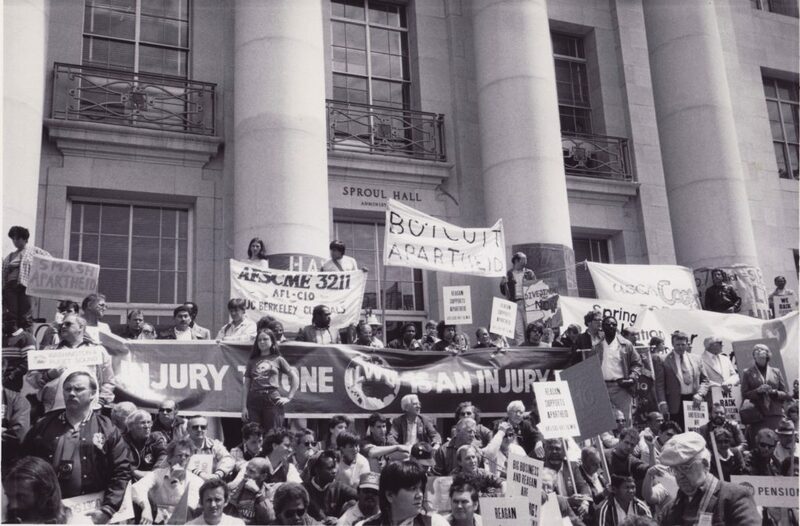 1985 anti-apartheid protest at UC Berkeley featuring ILWU banner.